The first Village Drinks Brighton South Coast event will take place at the Hanbury Club on Thursday 25th October. Village Drinks is among the organisations in contention for the prestigious Stonewall Community Group of the Year at the Stonewall Awards. Organisers of the leading social networking evenings have announced that it is to launch an event in Brighton. The winner of the Stonewall Barclays Community Group of the Year will be chosen by a vote among more than 6,000 Stonewall supporters from across Britain. The chosen Community Group of the Year will receive a cheque for £5,000 to support its work. 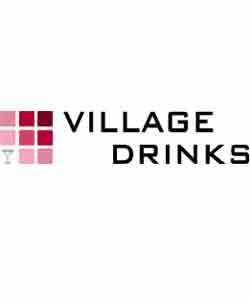 Village Drinks launched an online community earlier this year and celebrates its second anniversary next month. It will amalgamate with the Sussex Gay Professionals network to host regular mid-week events. The Stonewall Awards will be held in the VA in London on November 1st.